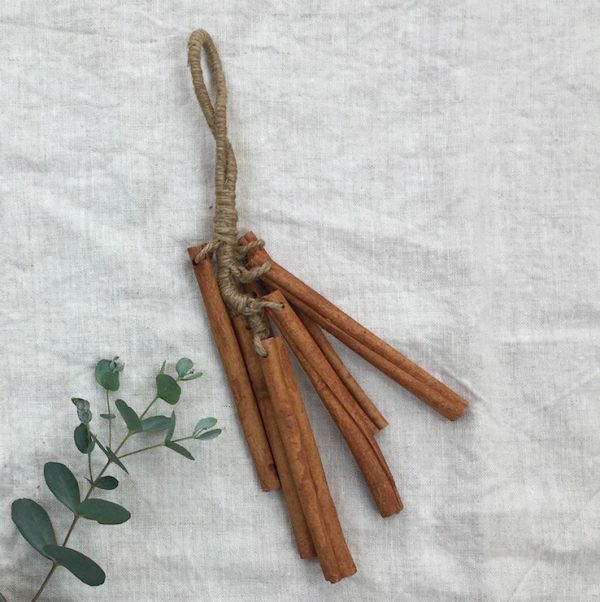 Our cinnamon stick shakers produce a gentle sound and fragrant aroma. 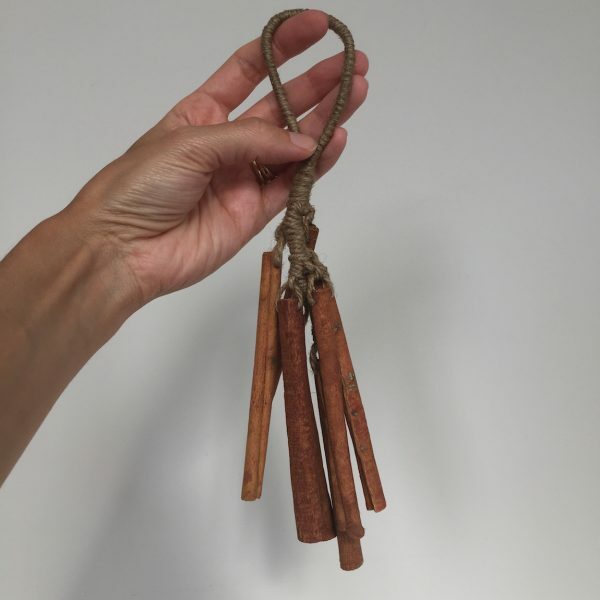 Handmade in Northern Thailand, these cinnamon stick shakers produce a gentle sound and fragrant aroma for multi-sensory appeal. 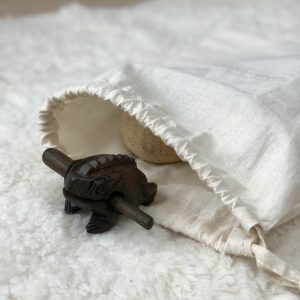 Perfect for older babies and toddlers who love anything that they can shake! A note on safety: the cinnamon shakers are percussion instruments and not designed as toys, they therefore require adult supervision at all times. Babies and toddlers should never be left without supervision when interacting with the shaker.